“It’s possible that billions of years ago, tiny bits of biology quit the Red Planet and infected ours. If so, your family tree — and that of every other terrestrial life form — has its deepest roots not in the ancient oceans of Earth, but in the vanished seas of Mars,” explains Shostak. The idea that life on earth may have sprung from microorganisms coming from elsewhere in space is called panspermia. Shostak points out that the concept itself is very old, but it is an idea that cannot be ruled out and is debated to this day. One scenario of this theory is that microorganisms may be tough enough to traverse space, and perhaps sailed through space being pushed along by cosmic rays. Shostak thinks this idea is not likely. He points out that space is not a safe place to live. Instead, Shostak feels that a safer way for alien microbes to travel space would be inside of a rock. This theory is referred to as lithopanspermia. 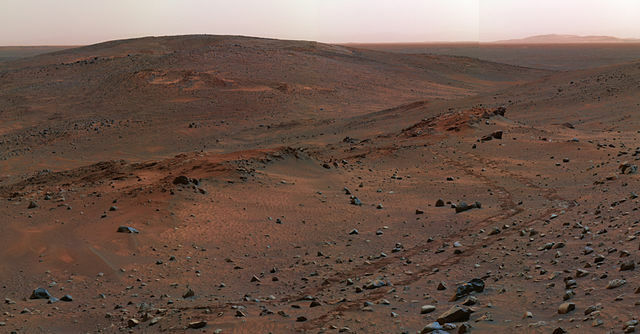 However, if rocks from Mars harbored life, then Shostak thinks it probably would need to be a short ride, given the harsh conditions of the ride. 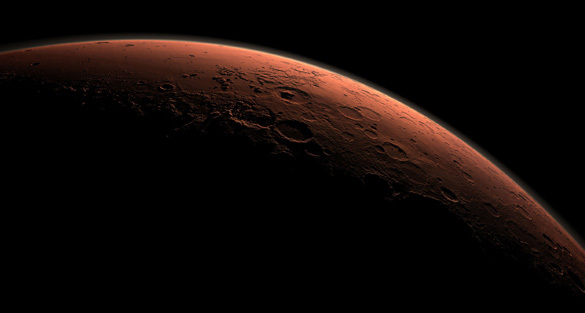 According to Shostak, scientists believe that billions of rocks shuttled between mars and Earth in the early days of the solar system. He says some of them might have only taken a year to get here, although he says most would have taken much longer. Just because it takes a long time, Shostak says there is still the possibility that some of the more hardy microorganism could survive the trip. “Astrobiologists have identified terrestrial bacteria able to zone out in spore form for a million years. If you eventually put them in contact with water, they’ll come back to life like sea monkeys,” says Shostak. 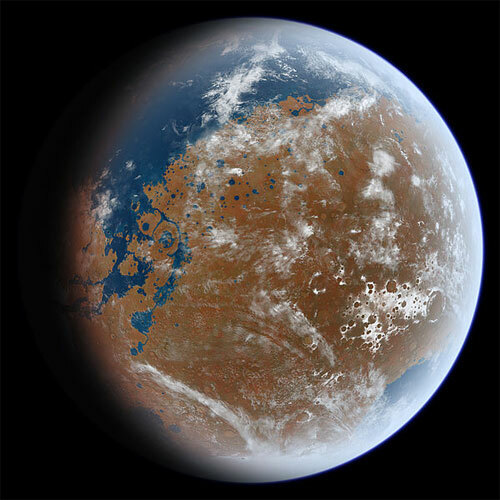 Biochemist Steven Benner of Florida’s Westheimer Institute for Science and Technology wrote a paper in 2013 that supported the idea of Earth life originating from Mars. He said he had found evidence that Mars had the proper environment to support life in the distant past. Scientist at the University of Sheffield and the University of Buckingham Centre for Astrobiology, believe that they have an abundance of evidence of microorganisms that have come from space. Some of these via meteors, others they found in the stratosphere. 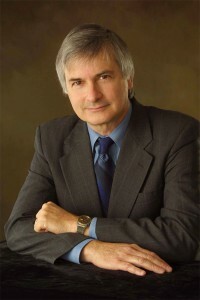 Last year, astrobiologist Richard Hoover, who spent more than forty six years working with NASA, established the Astrobiology Research Group at the NASA/Marshall Space Flight Center, and was a visiting research professor with the Centre for Astrobiology at the University of Buckingham, told audiences at the International UFO Congress he also feels evidence of extraterrestrial life is abundant. The life forms he refers to are from Mars. So maybe our ancestors did hitch rides on meteorites, and we are all Martians. It is possible, but remains just a theory. Many mainstream scientist are still not convinced that the Center for Astrobiology’s evidence is extraterrestrial. Still, the idea has not been ruled out.